One of my favorites from the bunch, you get the beauty of when the tresses are down but the comfort and volume of a beautiful design. Just because you’re not a first-time bride, doesn’t mean you can’t feel like one. 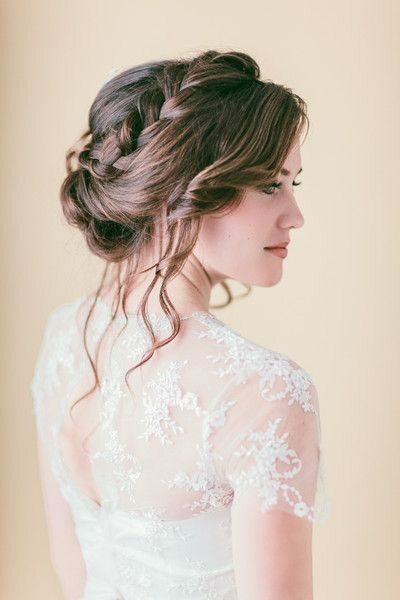 Whether this is your second walk down the aisle or vow renewals after 20-years of marriage, these soft, romantic hairstyles will fit in with any style or age bride. Check them out! 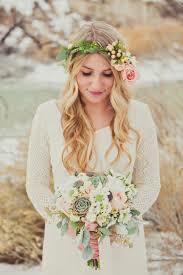 Soft waves and a simple, floral crown work wonders for a bride with a more bohemian style or a destination celebration. 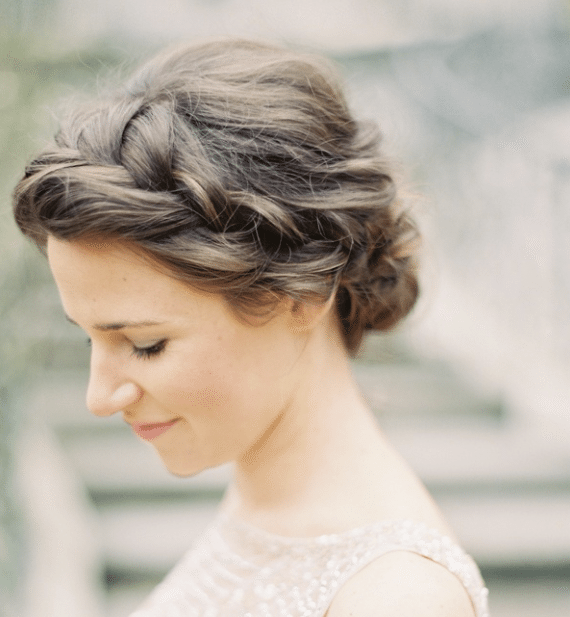 Simple and sweet with a loose side brain, we love this undo for any bride around. 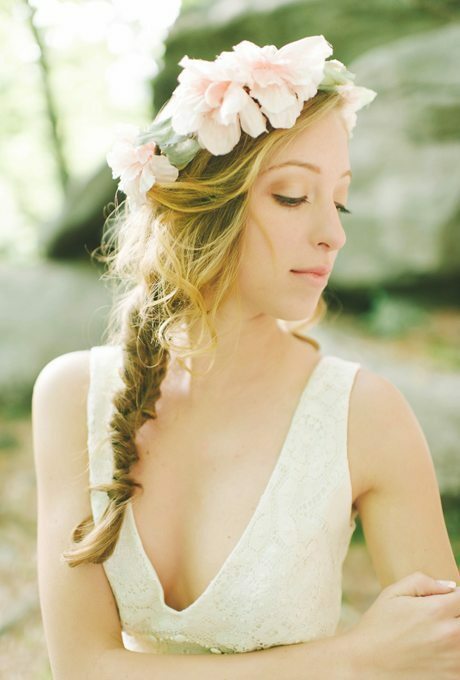 A loose fishtail braid works for women with longer hair, and it's great for more casual celebrations. 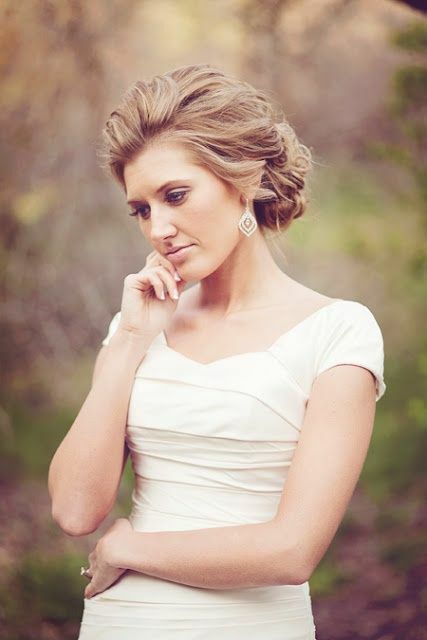 This sophisticated look is perfect for older brides that want an elegant touch to their ensemble. 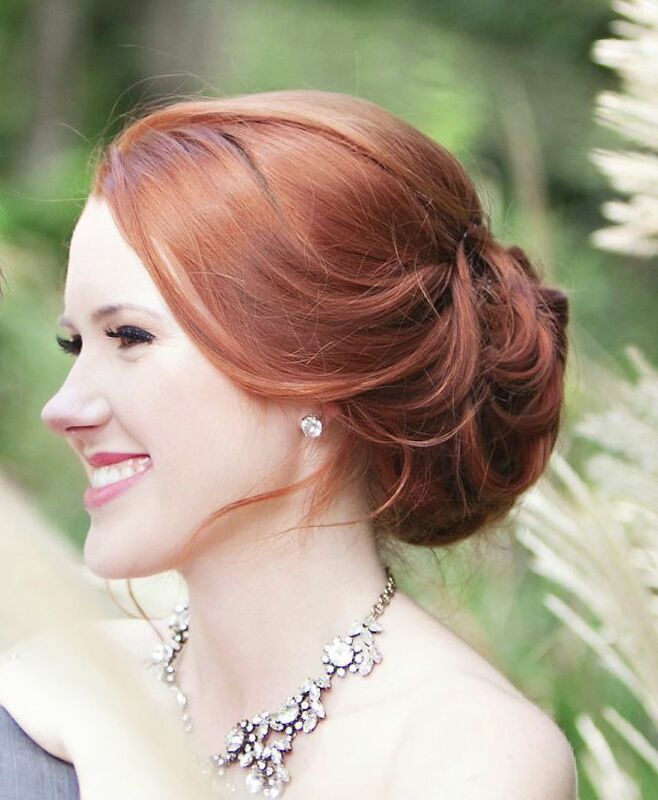 Not only is this bride's red hair stunning, but so is the ease of her romantic undo! Here's another simple way to show off your locks without overdoing it or overstaying it. Similar to its predecessor but with some extra braids thrown in, this look is a bit more youthful. Here's a style that works well with older brides, especially if they have bangs and a certain type of sophistication about them. Even top knots can have a soft romanticism about them.